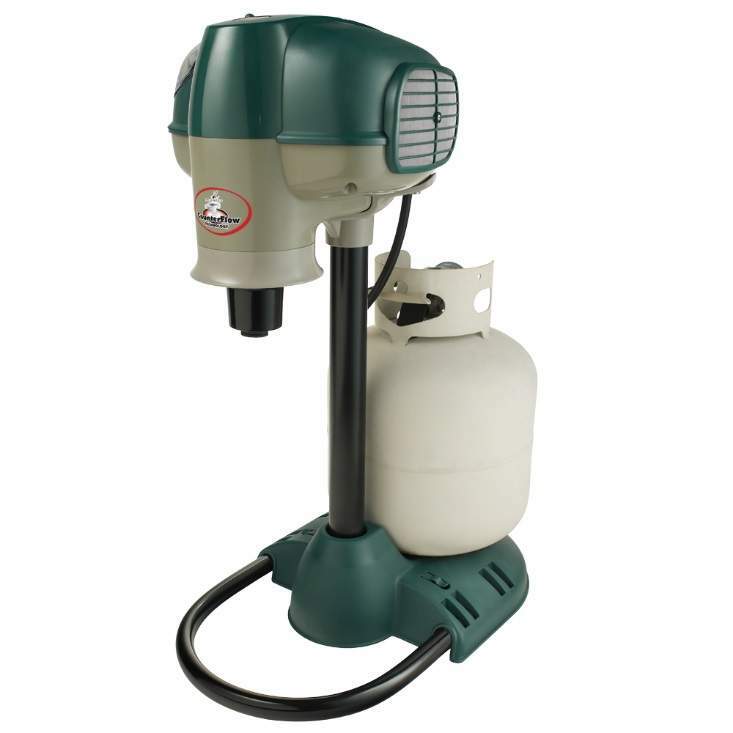 Woodstream recalls mosquito magnet traps due to the recalled mosquito traps can become damaged if cleaning it while powered on with the company's Quick Clear Cartridge kits and can propel broken pieces of the regulator, posing an injury hazard to consumers. 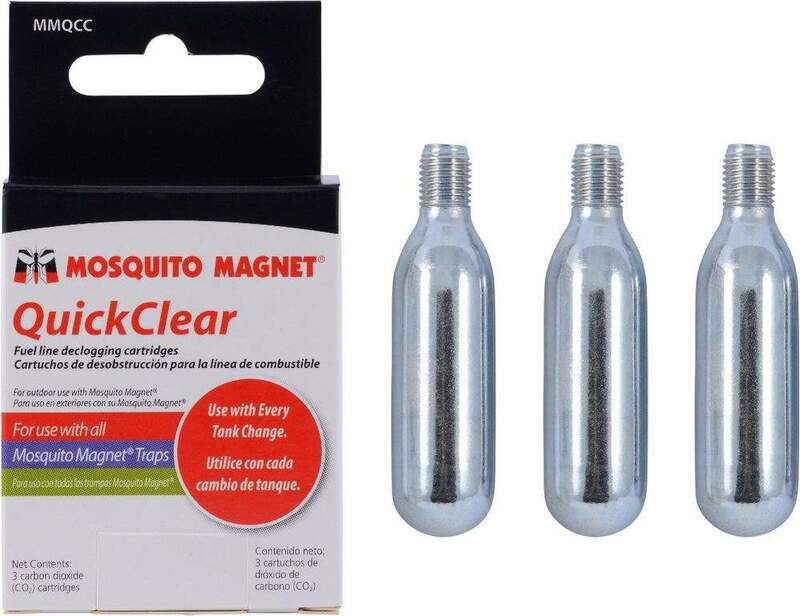 This recall involves Mosquito Magnet traps and Quick Clear Cartridge kits. The traps are designed to attract and capture mosquitos and other insects into the vacuum, where they dehydrate and die. 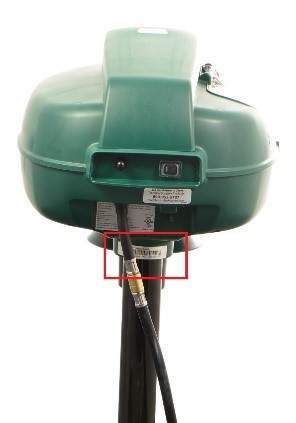 The traps connect to a 20 gallon propane tank and measure about 30 to 35 inches tall. They were sold in green or green/gray combination with a black and green plastic stand. 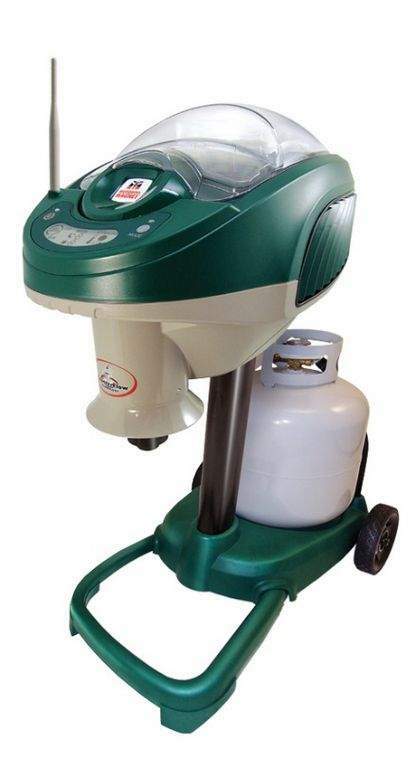 “Mosquito Magnet” is printed on the top front of the units. 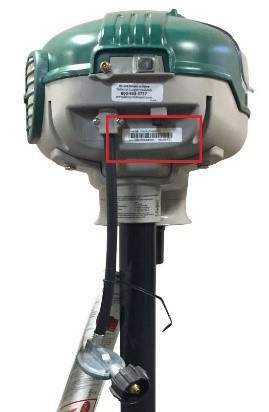 The model name, model number and serial number are printed on the back of the traps. 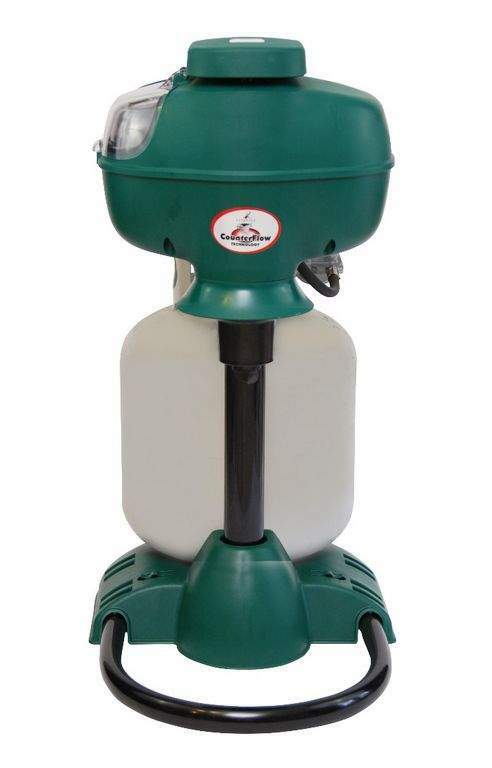 The traps use Woodstream's Quick Clear Cartridge kits to clean out the nozzle after changing propane tanks. Consumers can contact Woodstream Corporation toll-free at 877-224-1538 from 9 a.m. to 5 p.m. ET Monday through Friday, email at customercare@woodstream.com or online at www.mosquitomagnet.com for more information. The traps were sold at Home Depot and various hardware and home improvement stores and online at www.mosquitomagnets.com from December of 2014 through December of 2016 for between $330 and $1,000.